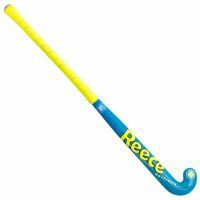 Reece Australia offers an extensive sports collection for kids! 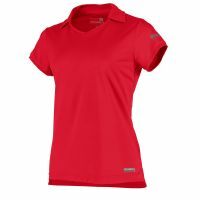 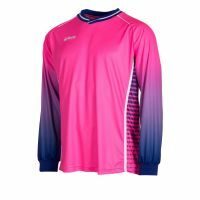 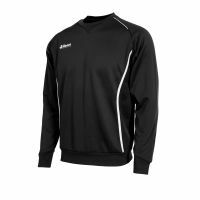 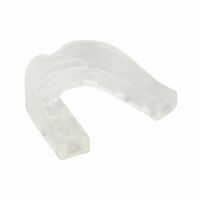 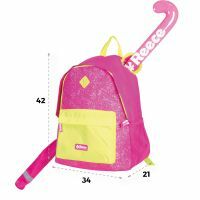 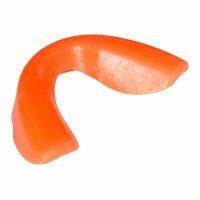 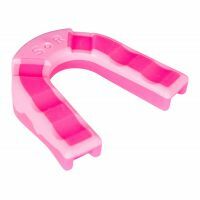 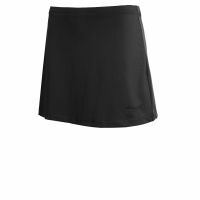 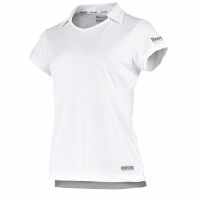 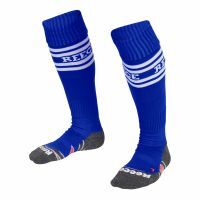 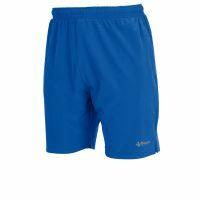 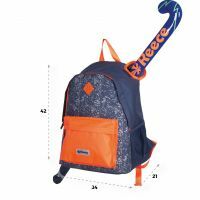 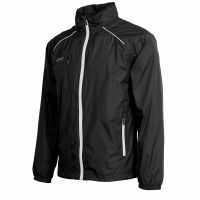 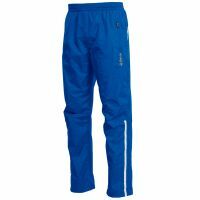 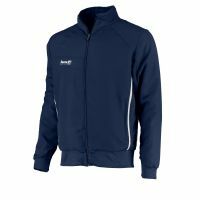 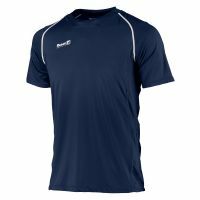 Team clothing, training clothing, hockey sticks and accessories for various sports: these products are made specifically for the young athlete. 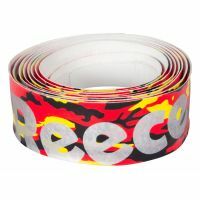 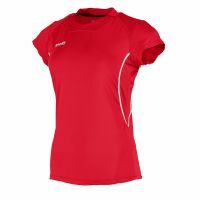 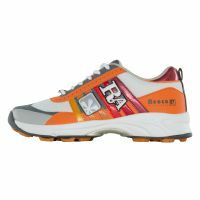 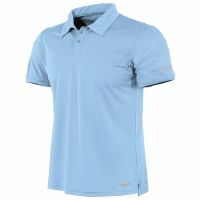 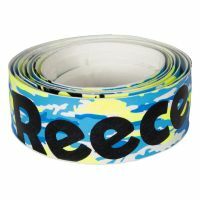 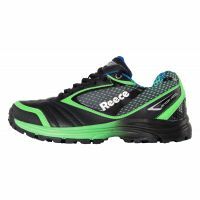 Reece Australia is known for its colourful designs, for even more fun in sports. 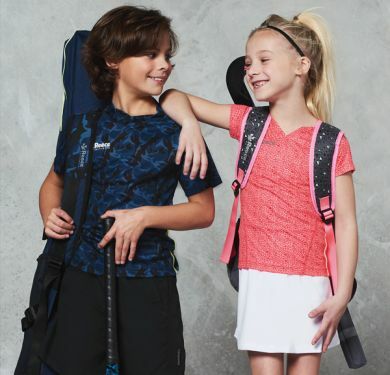 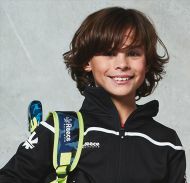 The Reece Australia's kids collection lets children shine!